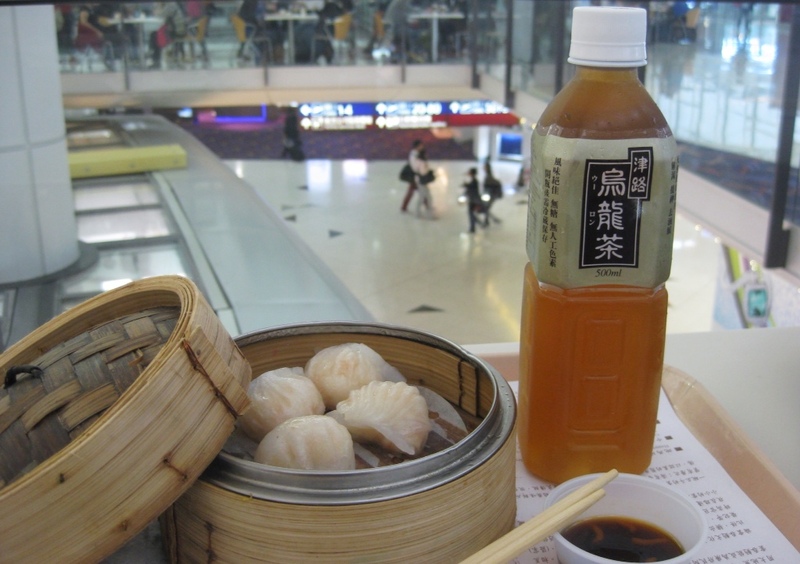 Eating dim sum for breakfast in the Hong Kong airport, en route to Bali. Steamed shrimp dumplings and oolong tea. I opted against the assorted organs sampler. This entry was posted in Chinese, Dim sum and tagged airport, Bali, Dim sum, Hong Kong, layover. Bookmark the permalink.